Are you a real foodie! If so, take a look at our top foodie experiences coming up in London! Explore Asian Fusion cuisine surrounded by colourful, space-age decor and an interactive, table-top menu. Couples will have the opportunity to don their aprons and learn how to prepare tasty nigiri and maki, alongside sampling hot and cold sakes. 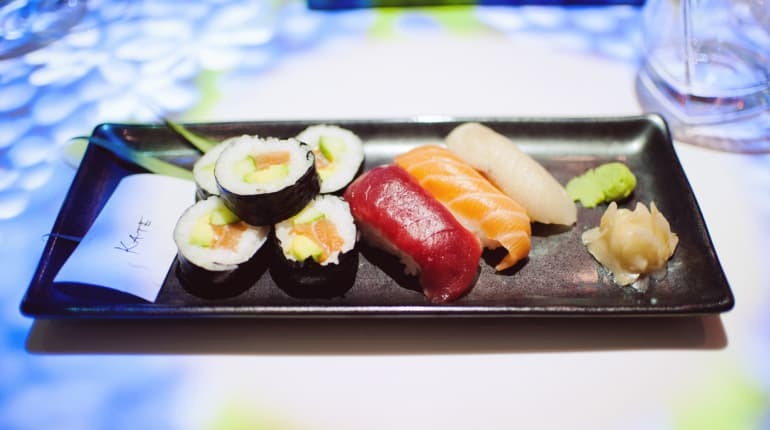 Experts will be on hand to explain the history, culture, and how to roll your maki properly! Master how to make Kimchi at home in this easy to follow step by step class. But, what exactly is Kimchi? Kimchi is a delicious, traditional Korean dish made up of seasoned vegetables with salt. 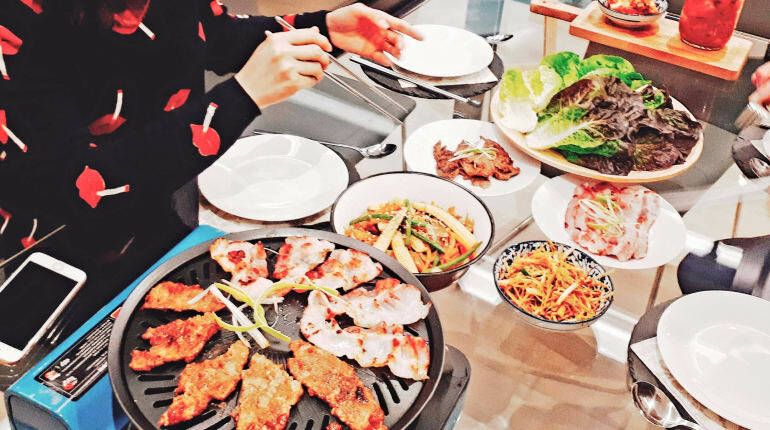 In this class you’ll be using the freshest ingredients and learning how to make your very own Kimchi. You’ll get to enjoy your food as well as take some home for family and friends. This class will last 2 hours and will cover everything you need to know about making kimchi! If you watched the latest blockbuster Crazy Rich Asian, you will remember the scene of the Young family making dumplings together. You can enjoy the same experience at Ally’s Dumplings. Ally is a Chinese native and has an insatiable passion for food and cooking. 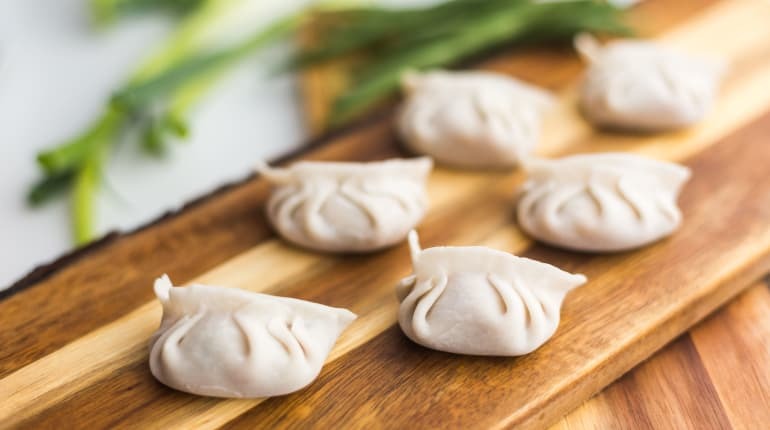 Like in the movie, her whole family would spend half a day making dumplings together. There’s was no TV in the background, just everybody talking, laughing and making the most delicious food. Ally wants to share this very beautiful experience of cooking and sharing food with more people! A pizza crawl is like a pub crawl, but instead of pubs, you’ll be heading to the very best pizza parlours our city has to offer. 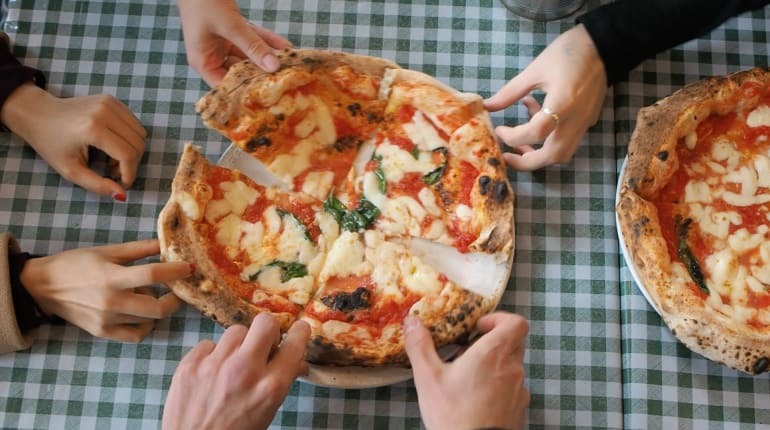 For this unique event, like-minded pizza lovers will come together to experience some of the finest and most exquisite pizzas in East London, whilst learning more about the beloved Italian pie – there’s even a pizza quiz! Wylde Feasts is more than just a supper club – it’s an immersion into how we can all achieve wellness through the power of food. 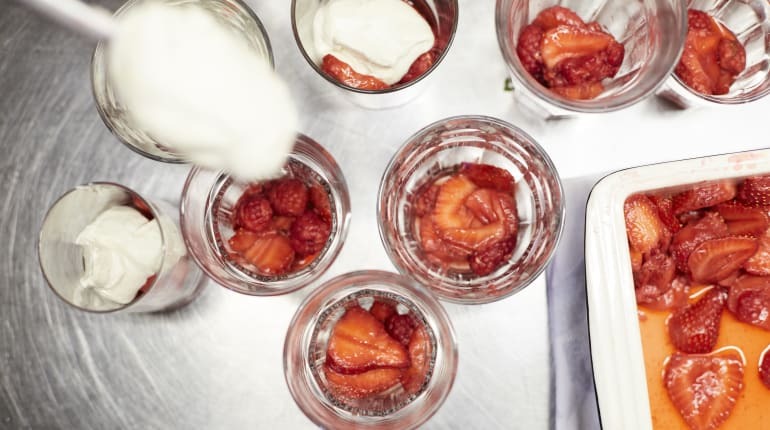 Based in Haggerston; the events are run by Wylde sisters Flo (a registered nutritional therapist) and Joss (a self-taught chef and long-time foodie). Wylde Feasts sets out to achieve three things: serve up delicious food that is healthy, nutritionally focused and seasonal, create an open and thoughtful space for discussion, and educate diners on the significant impact that diet can have on 360 health, affecting everything from our mood to our the quality of our sleep, our immunity, hormones, and so much more.